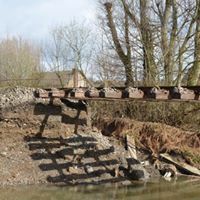 Storm Gareth has caused significant flood damage to the railway and line side equipment. 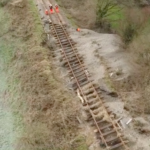 To keep passengers safe, the line will remain closed until until Network Rail engineers have completed detailed assessments and delivered necessary repairs. 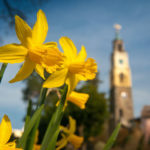 The Conwy Valley Railway Partnership, Network Rail and Transport For Wales are working closely together to keep passengers moving and informed. 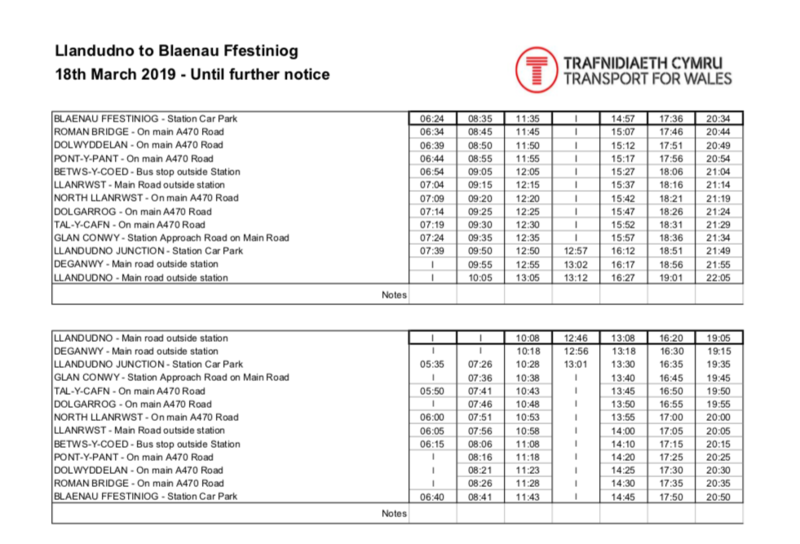 There is a bus rail replacement in operation from 18th March until it re-opens. We will continue to keep passengers and the local community informed while the essential repair work is completed. 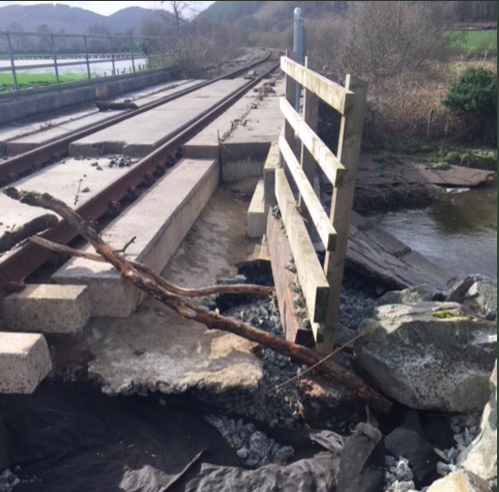 A Network Rail spokesperson said: “We apologise to passengers who have been affected by the closure of the Conwy Valley Line. This is due to flooding, which has caused significant damage to the railway and lineside equipment. To keep passengers safe, the line will remain closed until our engineers have completed detailed assessments and delivered any necessary repairs.